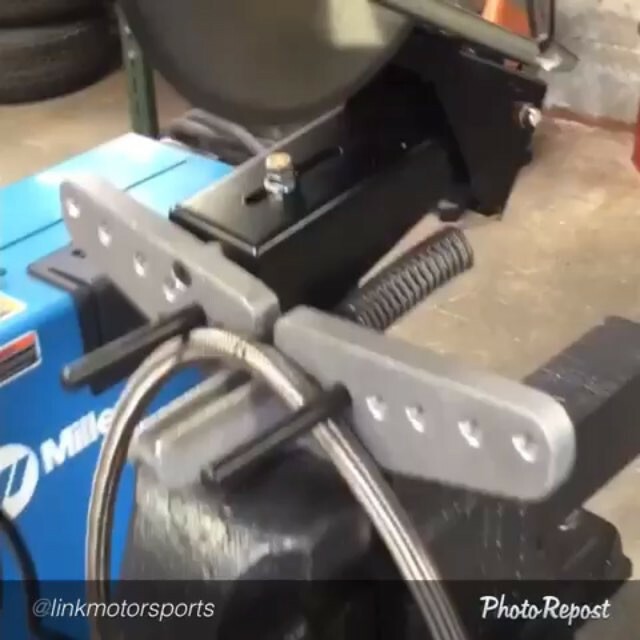 Thank you for this video to repost @linkmotorsports This is the quickest and easiest way to cut all types of hose clean and square with virtually no debris going inside the hose. Eliminates taping on many hose types. Great fir stainless braided rubber, Push-On, PTFE stainless braided brake and clutch hose and XRP HS-79 and new ProPLUS and PriOLUS Xtreme PTFE hose in all braids and covering options. Probably the most important tool to invest in if you are frequently doing race hose assemblies sells the scissor bracket and circular toothless knife blade that fits most circular hand saws with a right side blade mount. Bracket can be held in a vise as in this video or mounted to a bench. The holding pins are adjustable for different hose sizes and puts a slight arc in the hose to peel the hose away from the blade as the cut is made. This setup is raved about by everyone that gets one – XRP, Inc.